Back in the 80s, I was watching a cooking show on TV. The chef specialized in grilling foods and this is his recipe. It’s one of my favorite ways to grill chicken. Prepare marinade from all ingredients. Cut slits in chicken (with skin preferred). Cover and refrigerate for 4 or more hours. 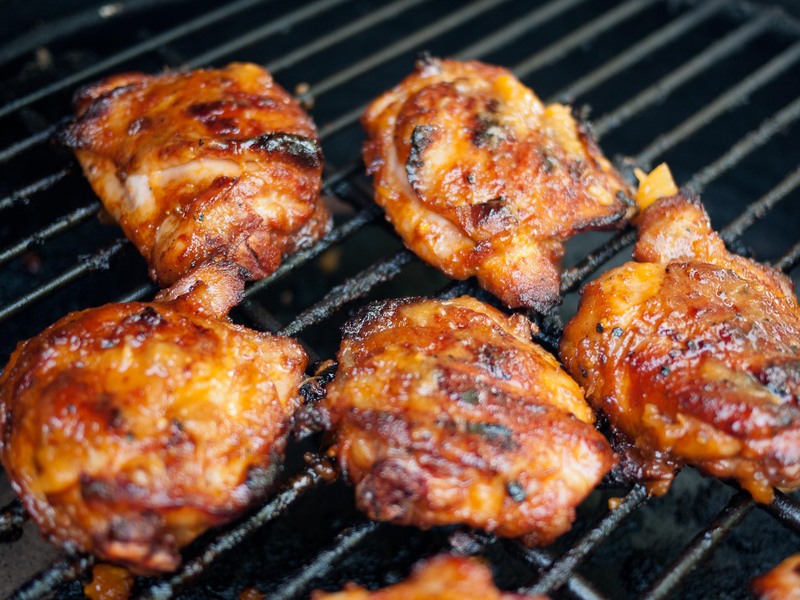 Remove chicken from marinade and grill.